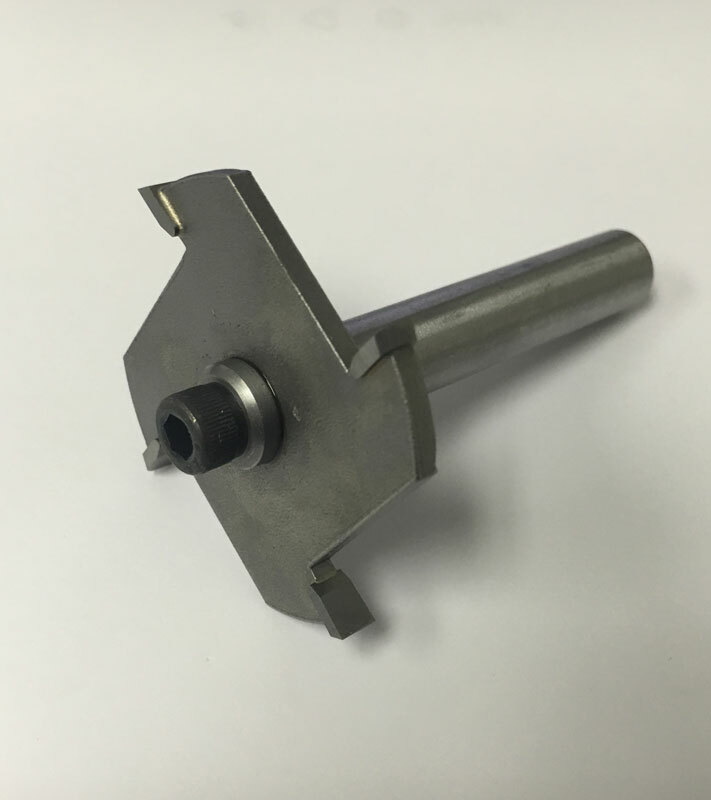 The router cutter that we use on our own doors is now available for your use. This cutter is custom made to cut a groove slot that suits the CS range of T-Guides. Note: Groove cut dimensions should be checked regularly to make sure cut is to spec. If not, cutters will need to be retipped.